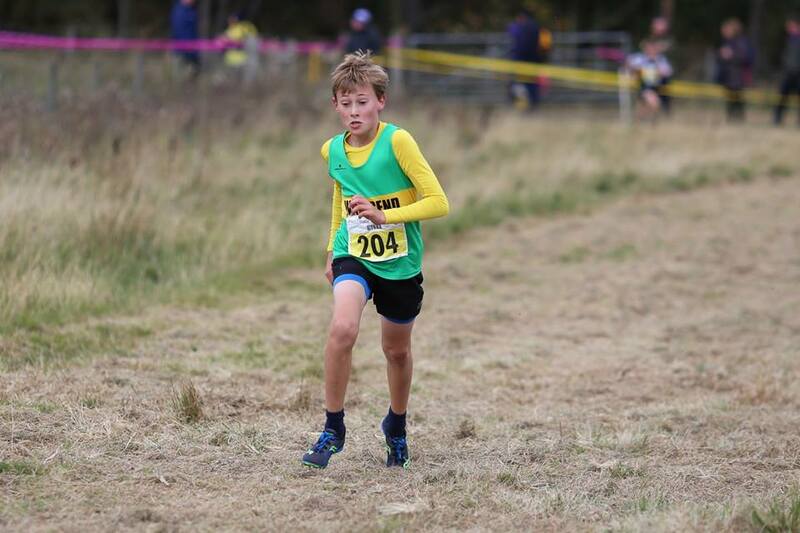 Our juniors were Kate Weatherill (great to see her running xc again (u13)), Kamran Mohammed (u15), Luke Pichler (who came an awesome third!) and Patrick Sayer (u11s). 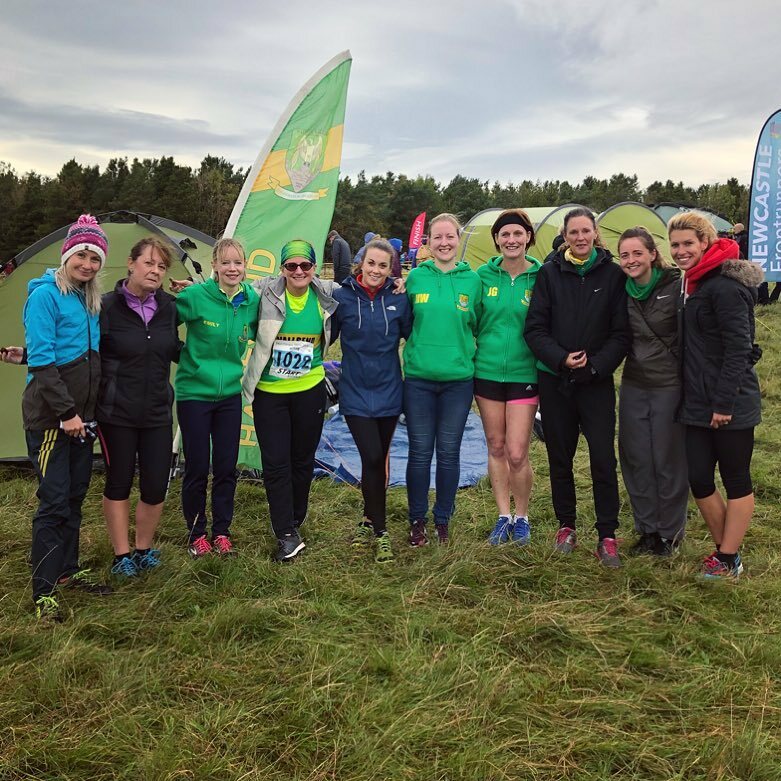 The women continued their mission for promotion, putting out a cracking team of seasoned and xc newbies. What a thrill it was to see our super Danielle leave the entire pack for dust (or rather dirt) as she turned her new xc quest into absolute annihilation. Starting from the first pack for the one and only time she cruised her way around the two laps, with several minutes separating her and the next runner. And then there was our lovely Jess, making her x-country debut and storming easily into eighth. Sarah Robson had a belter, coming from the medium pack to pick her way up to 14th. All three will be moving up a pack. What a triumph! 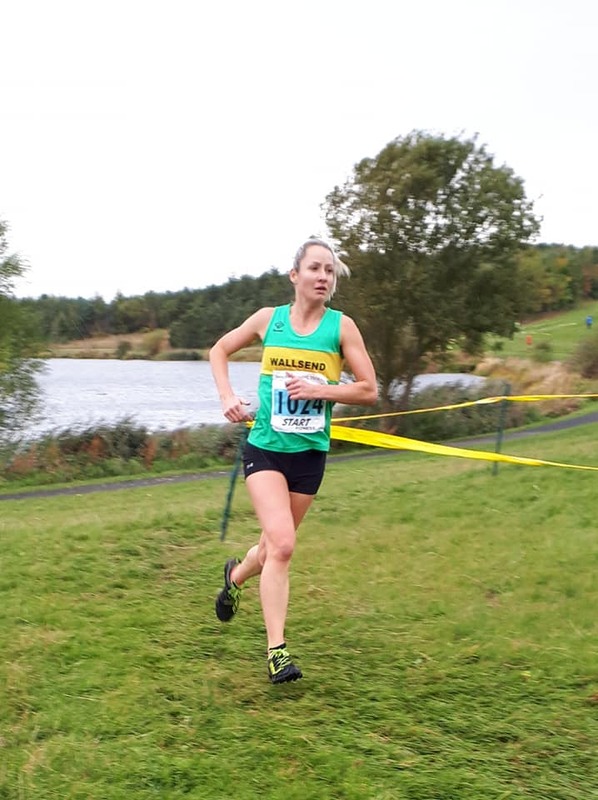 Our fourth counter was marathon legend “I’m just going to tootle round” Julie Williams, who just couldn’t fight the xc euphoria and was off like a whippet! So for the second time in a fortnight we finished second in the division, with Nina, Donna (medium pack), Zahra (another xc debutant) and Jeanette (so fab to have her back) taking fifth spot. Christine S and Lesley put in inspiring efforts and completed our perfect 10. I thought it would be almost unbearable to stand on the sidelines instead of running, but I was bursting with pride and cheer as I watched this awesome team of women show the rest of the Harrier league what we’re made of. Thank-you all! I can’t wait to see what we do at the next one. Then it was over to the men. Sitting pretty in Division One they certainly weren’t going to rest on their laurels. Dave Diston had a cracking run, coming in as first counter in 38.12. 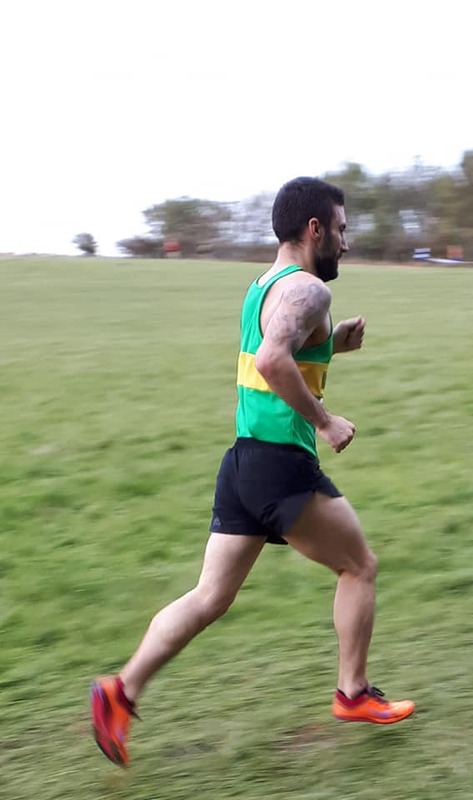 Wallsend newbie Martin Crozier showed very encouraging xc form, following shortly after in 39.01 (I reckon we’ll keep him). The next counters were Andy G, Kevin, Dan W and Andy Wigmore, putting the men into a fabulous fifth position. Our B team was James Torbett, Simon Lyon, Adam, Paddy, Simon Charlton and Stephen Taylor . Our next band of gallant runners were Denver (making a very welcome guest appearance now he’s at uni), Ian Gowing, John Young, Dave Hall, Mike Walker, Mick Costello and Mick Lindsay. A fantastic turn out for the guys. Well done everyone. Full results here. The next xc meet is not until the end of the month (Sat 27th Oct) at Gosforth Park so plenty of time to recover. Let’s keep up the pressure and do it all again in three weeks!